1 Discomfort during treatment was minimal and adverse effects were limited to mild and temporary erythema. It is used on face. It is a minimally invasive procedure used to renew overall skin tone and texture. It can improve the appearance of sun damage, wrinkles, fine lines, age spots, acne scarring, melasma, and other skin-related concerns and conditions. 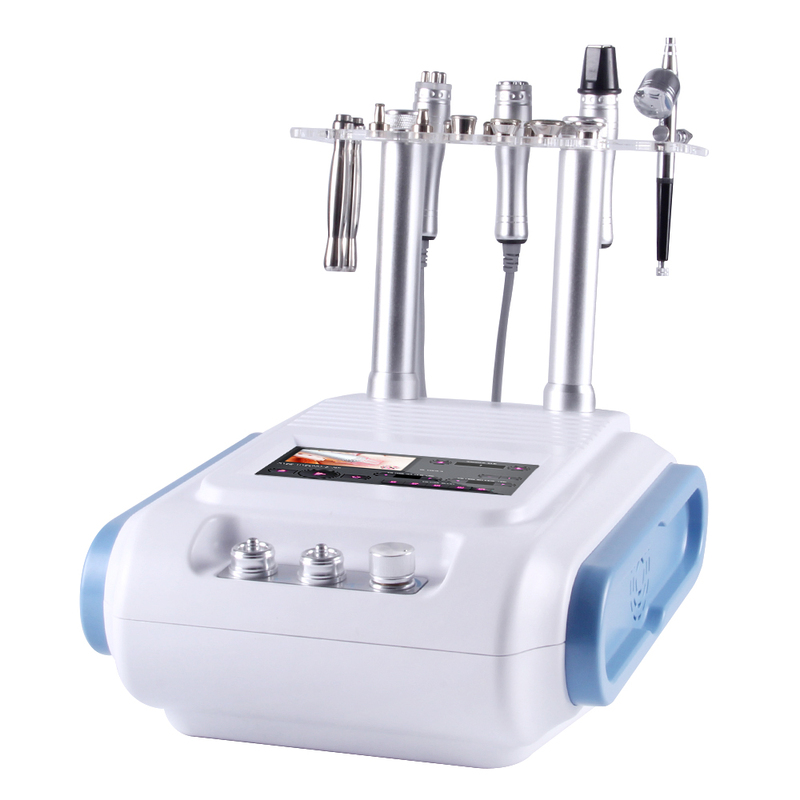 The metal photon head adopt RF radio frequency can fast heat dermis to synthesis of collagen,causing the skin to stimulate the muscle tension is increased, thereby eliminate wrinkles, skin rejuvenation. It use to face , body.